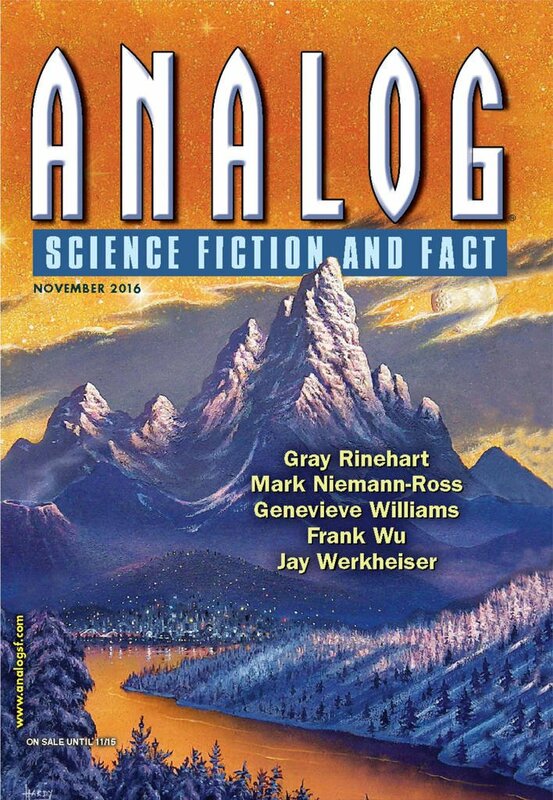 "The Desolate Void," by Jay Werkheiser, appeared in Analog Science Fiction and Fact issue 11|16, published on September 22, 2016 by Penny Publications. Pro: The narrator wants to learn what makes Marj look for life everywhere. His conclusion is that she doesn't like being alone. The story concludes when he figures that out. Con: Marj is a completely unsympathetic character, and the nameless narrator is a cypher. We end up not caring about either one. It's a disappointment (but not a surprise) that there isn't any life down there. 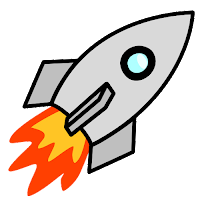 Technical note: On Earth, water pressure goes up 1 atmosphere for every 10.06m, but because Enceladus has only 1.15% the gravity, the water pressure should increase 1 atmosphere per 870m. At 30 atm, that puts them 26 kilometers down--a bit less if you allow for salt make the water denser. That'll take 20 or 30 hours to swim. The story seems to have reduced the scale by a factor of ten.